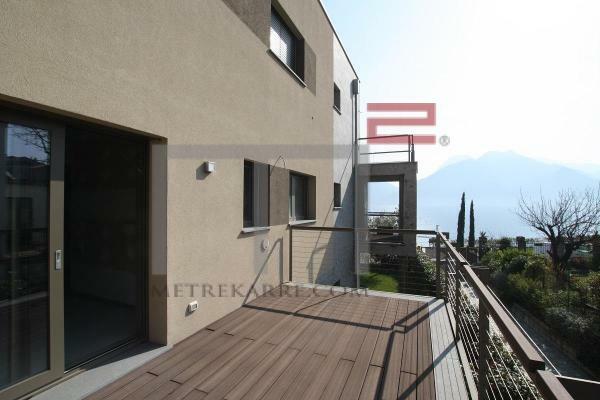 Lake Como, San Siro, new apartment in a beautiful new condominium. Latest available units. Entrance, living room, kitchenette, 2 bathrooms, 2 bedrooms, private garden overlooking the lake. The residence has a pool and it is located directly on the beach. Heating and cooling system under the floor. Possibility garages and boat dock. 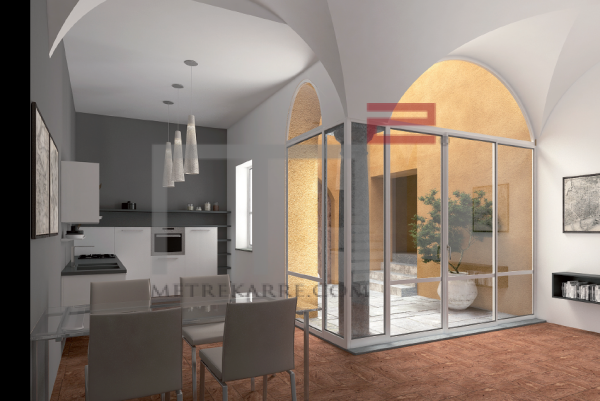 Entrance, living room, kitchenette, bathroom, bedroom, large terrace overlooking the lake. 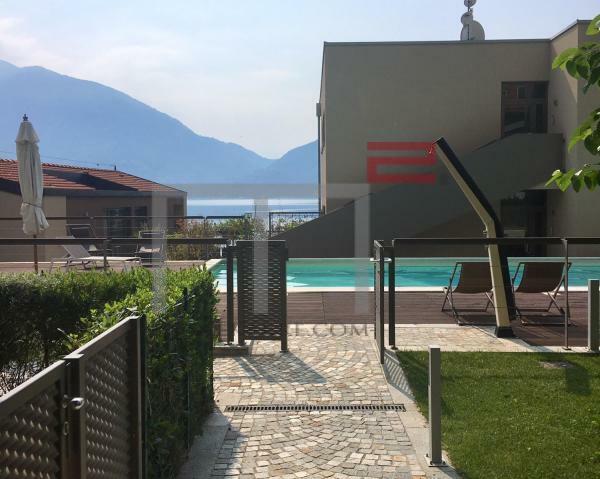 Lake Como, Menaggio, fantastic modern new villa in exclusive location on the sunny hills above Menaggio. Ground floor: large living room, dining area and kitchen area, second lounge with a fitness area, laundry room, closet, bathroom. First floor: 6 bedrooms, 6 bathrooms, spacious terraces with incredible views. The villa is furnished, has a private garden, covered parking spaces. Menaggio, Lake Como, prestigious apartment in historical renovated villa in the center, few steps from the lake, with private entrance. Ground floor: Entrance hall, living room, kitchenette, bathroom, large hobby room (sauna and gym possibility), little private courtyard. First floor: bedroom with en-suite bathroom. Possibility swimming pool, wine cellar, parking places.